Do not let anyone else block your path with their version of how your grief should look, how your faith in God should look, or how your beliefs should look. There is no one path that a griever should walk. There is not even a right path. There is only your path. As a griever, you are already walking a path that you did not ask to be on. The death of your loved one washed away the life path you were walking with them, and thrust you onto this unwanted and lonely path of grief and loss. A path that initially appears to lead nowhere. You are left trying to find a passage that will eventually lead you out of the darkness and back to a place where you can begin to repair the pieces of your heart and the fragments of your altered life. A griever has the right to choose which direction will be the most healing for their heart, even if others around them don't understand or agree with their choices. We all grieve in our own way, in our own time, with our own thoughts about God, and our own personal beliefs. Other grievers prefer to follow a well-traveled path that has been laid out for them by others. They rely on methods and organized beliefs that have worked for other grievers. Forge your own path, or follow an already established trail. This choice is the griever's alone to make. You may start down one path and realize that it is not right for you. Listen to your heart. 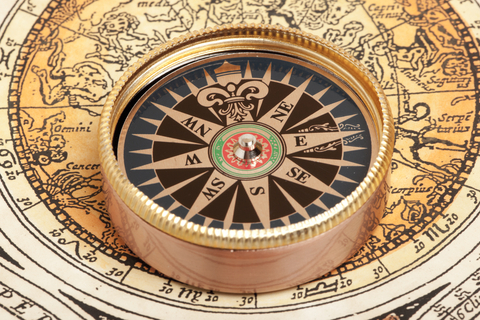 Your heart is your inner compass and can help to guide you when you need to change direction. Sometimes you will have to walk many paths to finally arrive at the one that is meant for you. As grievers, we all share a common experience: Pain and loss. As grievers, we are all focused on the same goal: Healing our broken hearts. Society doesn't always understand our pain, or our choices. When we are judged to be grieving poorly, or to have chosen the wrong path, we are only put in more pain. Sometimes other grievers don't understand our path either, and that is especially difficult. As grievers, we should do our best to support, and not judge, other grievers. We, as grievers, should have respect and tolerance for other grievers who may be on a different path than us. 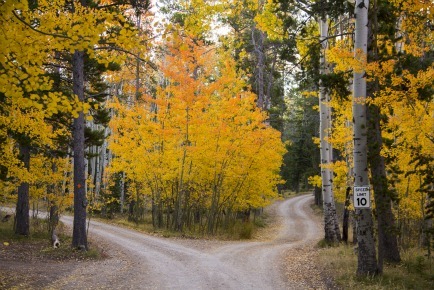 There are many paths that all lead to the same destination: Healing. Your God may be different than my God. That is ok. Your culture, and how you perceive death and the afterlife, may be different than how my culture views death and the afterlife. That is ok.
Everyone who is grieving is fighting a tough battle. We may not understand someone else's path, but that is ok, it is not our path to understand. As a griever, you have rights. You have the right to choose your individual path to healing. The path is yours alone to walk. The choice is yours alone to make. Don't let anyone stop you from walking your path. This path is yours to choose, and yours to walk.